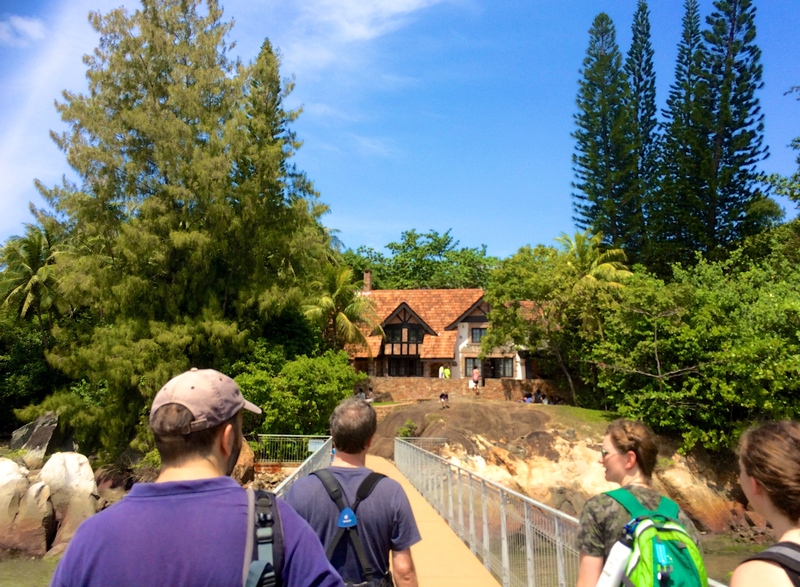 18-19th January 2015 – The Coastal Environments Discussion Group (NUS) recently ran a two-day field trip in collaboration with the Department of Urban Studies and Planning, MIT. This trip spent the first day looking at coastal management and reclamation sites along the north coast of Singapore (Pulau Ubin and Sungei Buloh Wetland Reserve), before travelling to Malaysia (Tanjung Piai National Park) to explore new coastal reclamations, and discussing possible transboundary issues. Many thanks to the NUS Mangrove Lab, the MIT Malaysia Practicum and Universiti Teknologi Malaysia for the insightful experience. 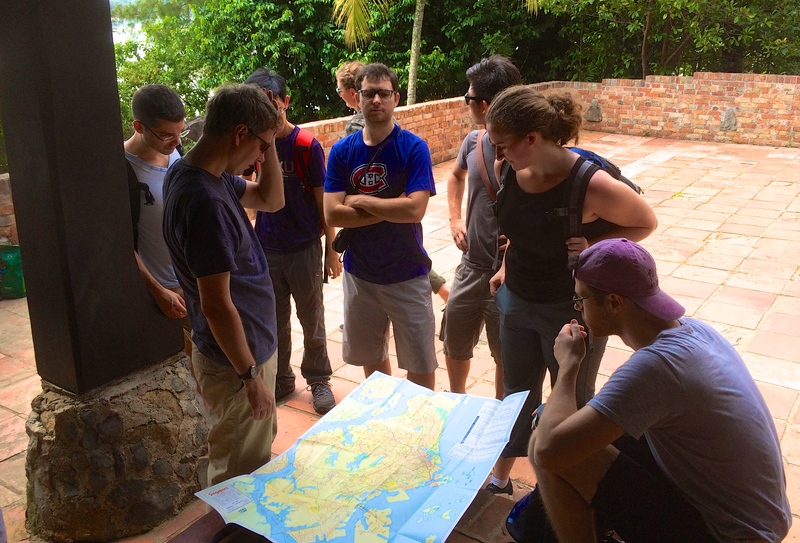 Discussing various coastal and water issues in Singapore at the Pulau Ubin Visitor’s Centre. 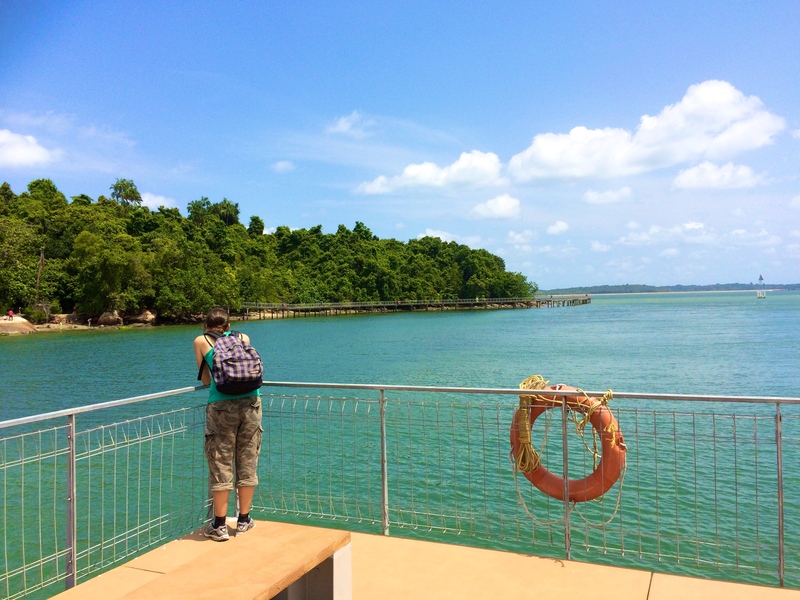 Viewing the mangroves on Pulau Ubin from the pier. 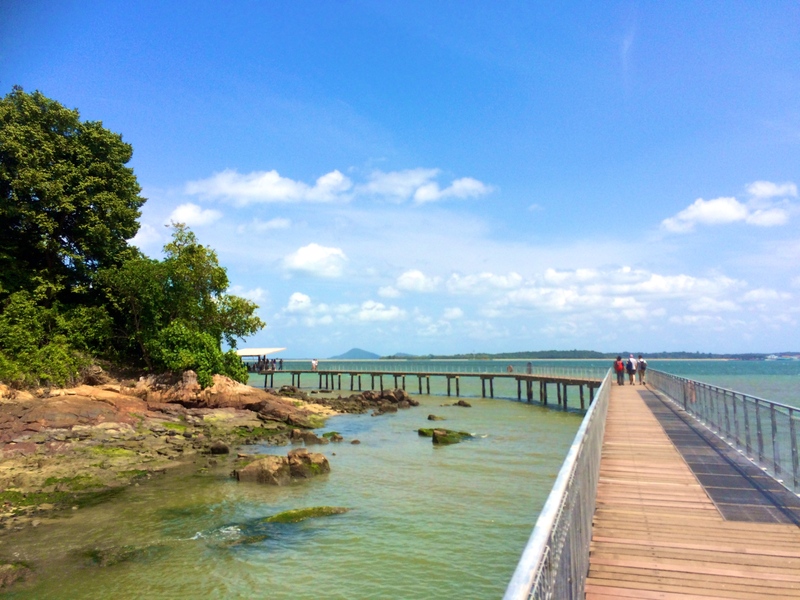 The Mangrove and Coastal Boardwalk on Pulau Ubin. 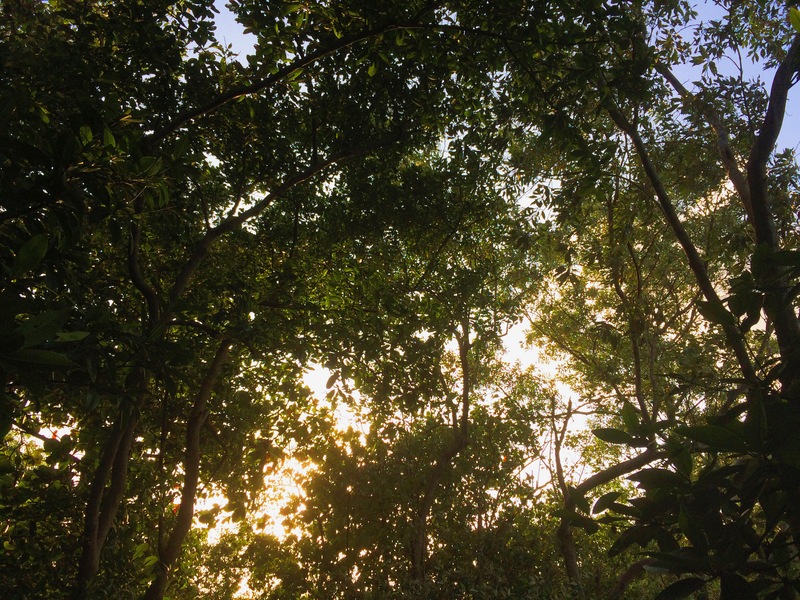 The mangrove canopy at the Sungei Buloh Wetland Reserve. 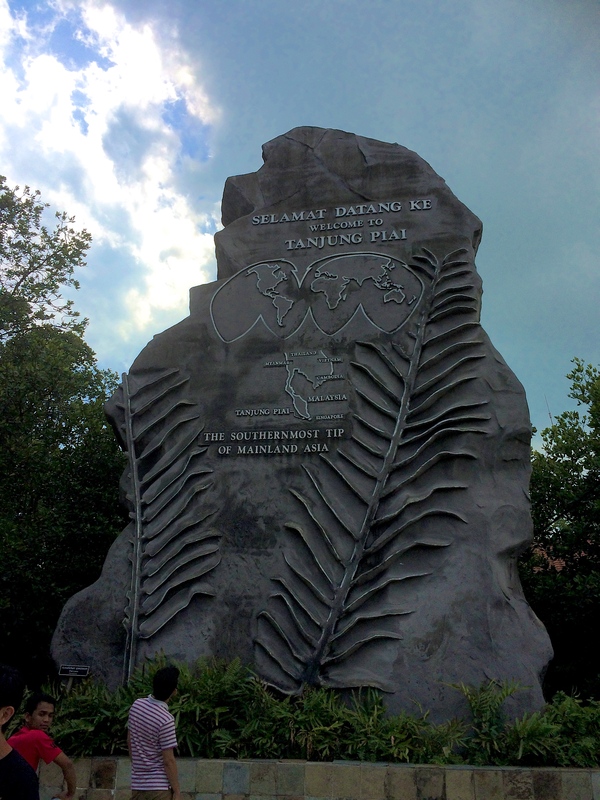 At the entrance of the Tanjung Piai National Park in Johor, Malaysia (i.e. 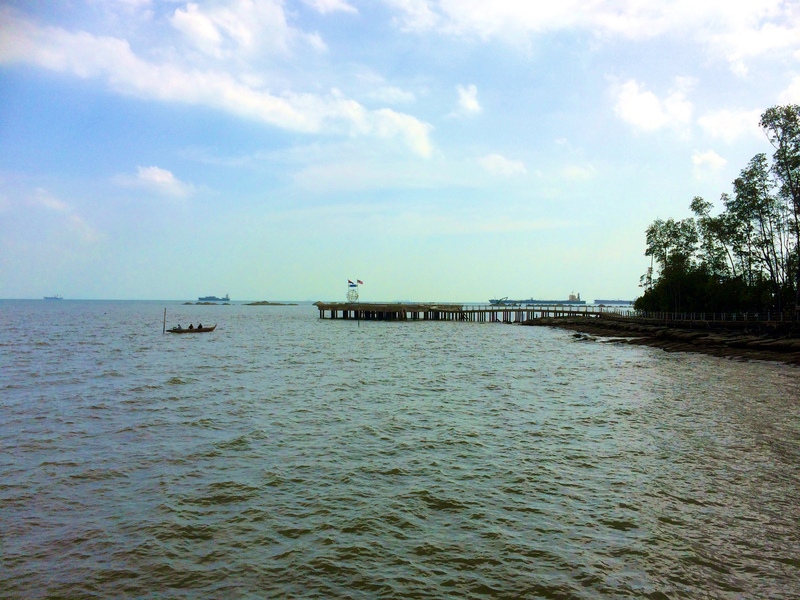 the southernmost tip of mainland Asia). 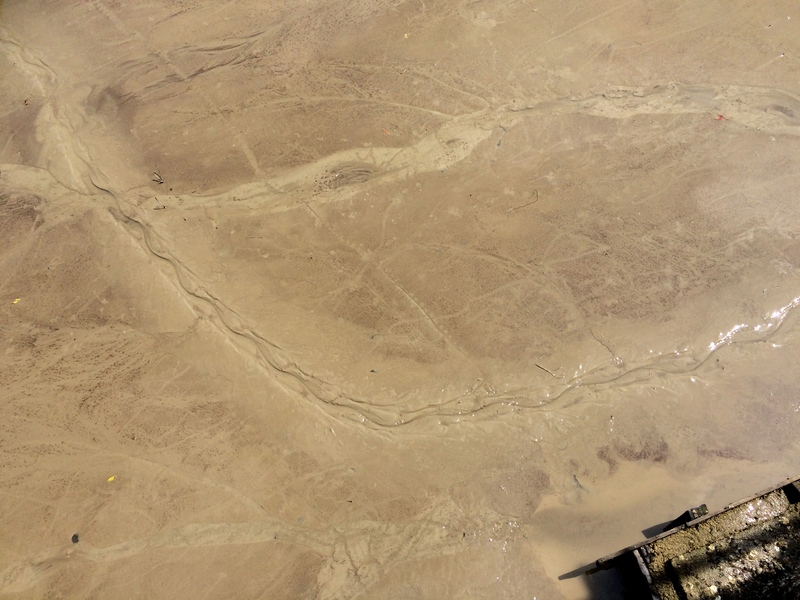 Monitor lizard foot and tail prints on the beach.